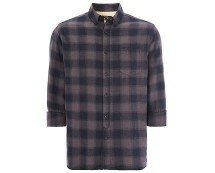 This Goodsouls men’s long sleeved check shirt is a staple item for any man’s wardrobe. It will never date, it will last you years and it will team nicely with anything, it is also ideally suitable for most informal occasions. 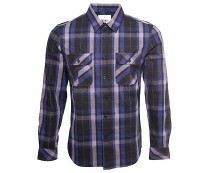 The design offers a superb fit and quality fabric with trendy quilted elbow patches which is incredibly stylish right now. 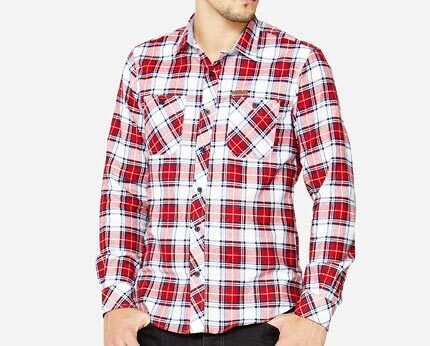 It offers a smart look that can be styled in many different ways to suit your own personal tastes and the red, white and navy checks are a striking stand-out contrast. Team this fabulous shirt with denims and your best shoes for a smart look that’s great for hitting the town at night, or pop on some chinos rolled up at the hem, a pair or pumps and roll the sleeves up to make it more edgy for your every day wear! 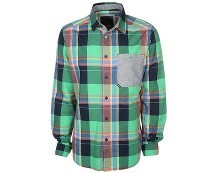 This shirt will last you through the seasons!